It’s that time of year again – kids back to school and for many, an abundance of zucchini. 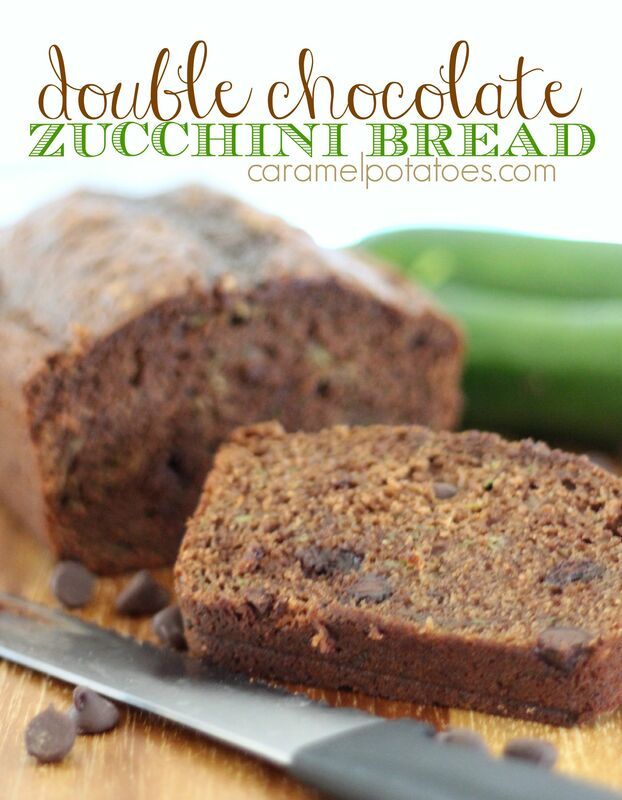 This Double Chocolate Zucchini Bread is the perfect combination for these two events. It makes a wonderfully, delicious after-school snack, just add a tall glass of cold milk. 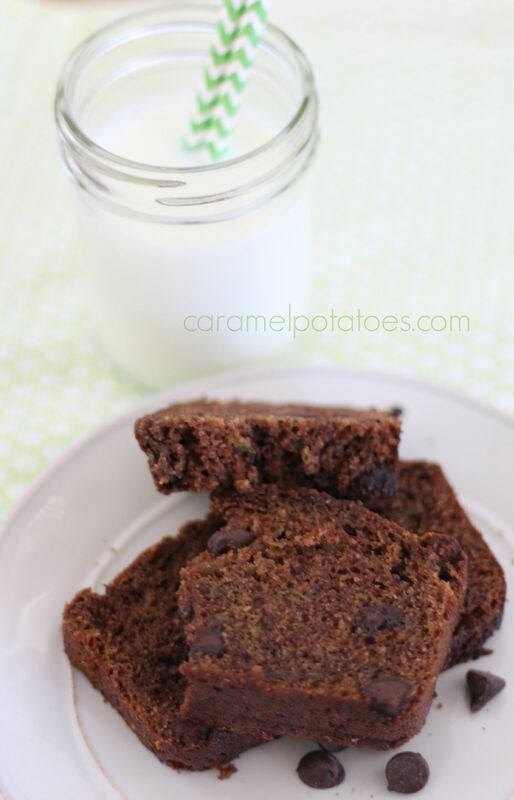 This a great way to eat those veggies – mix them with chocolate! This bread is simple to make and will satisfy any chocolate craving. If you have any left, it’s even more moist the next day. Use up that zucchini and stock your freezer – yum! 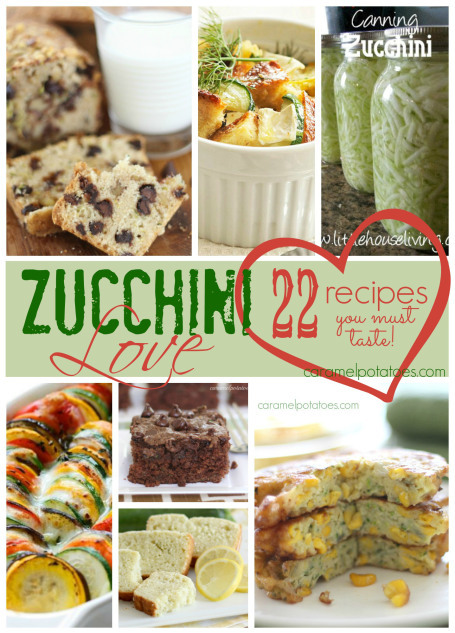 If you’ve got an abundance of zucchini to use up, be sure to check out this post with more of our zucchini favorites! Preheat oven to 35o degrees. Grease two 9×5 inch loaf pans (I recommend a baking spray with flour). 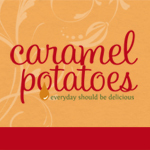 In a medium bowl, combine the flour, soda, salt, cinnamon, and chocolate chips. (Combining the chips with the flour mixture will help them not sink to the bottom when baking.) Melt the 3 ounces of unsweetened chocolate in the microwave, stirring occasionally until smooth. Set both the flour mix and the chocolate aside. In the bowl of an electric mixer, combine the eggs, sugar, oil, sour cream, and vanilla. Add the melted chocolate and beat well. Add the zucchini until completely incorporated. On low speed, slowly add the flour mixture until well blended. Pour the batter into the prepared pans. Bake for 55-65 minutes, or until a toothpick inserted in the center of the loaf comes out clean. Remove to a wire rack and cool 10 minutes before removing from pan.